For a San Diego resident, having a swimming pool is a great way to keep cool during the hot summer days. But right after choosing one of the swimming pool contractors San Diego and making that jump-in, comes the not-so-fun part. Keeping your pool clean. And yes, it can be a drag. But with a few maintenance tips, you’ll see that the cleaning doesn’t have to be such a nuisance. You should check the chemical composition of the water in your pool once or twice a week during the summer and once every 2 weeks in the winter. The key levels to monitor are the pH and the chlorine. The pH level means how acidic or alkaline water is. The water should be neutral, with pH between 7.2 and 7.8. The lower on the scale, the less chlorine you’ll need. You can test the pH level by using water testing kits that are both easy applicable and reliable. A simple way is to use a piece of reactive paper that changes color depending on the chemical composition of the water. Insert it for a couple of seconds, pull it out and wait for the color to emerge. Then compare the result to the scale in the box to see the pH level. This way, you’ll know how much chlorine you need to add to the water. Chlorine is used to kill bacteria and germs and with the pH level within a neutral scale, the chlorine levels should be between 1.0 and 3.0 parts per million. If you need to lower your pool’s pH, you may add muriatic acid or sodium bisulfate. To raise the pH level, add an alkali like sodium carbonate. There are different types of filters: cartridge, diatomaceous earth (D.E.) and sand pool filters. Consult the manufacturer’s guidebook to find out how to clean the one you have and how often you should do it. If needed, the filter can be cleaned more often, for instance, after a heavy storm. Surprisingly, you don’t need to be too tidy because a slightly dirty filter is better at stopping dirt than a completely clean one. Your filter will remove smaller particles, but organic material such as leaves or insects and other debris you’ll have to remove yourself. 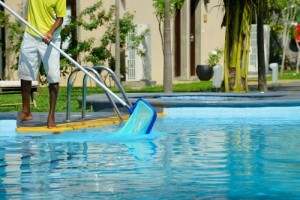 Skim your pool regularly, depending on the landscape and other conditions, once or twice a day. If you wait, the debris can break down and make the water dirty and cloudy. Also, clean the hair and lint pot every few weeks and the strainer baskets weekly or as much as needed. Use a vacuum cleaner for the pool bottom. When used regularly, it helps keep the water clear and decreases the need for adding chemical into the water. 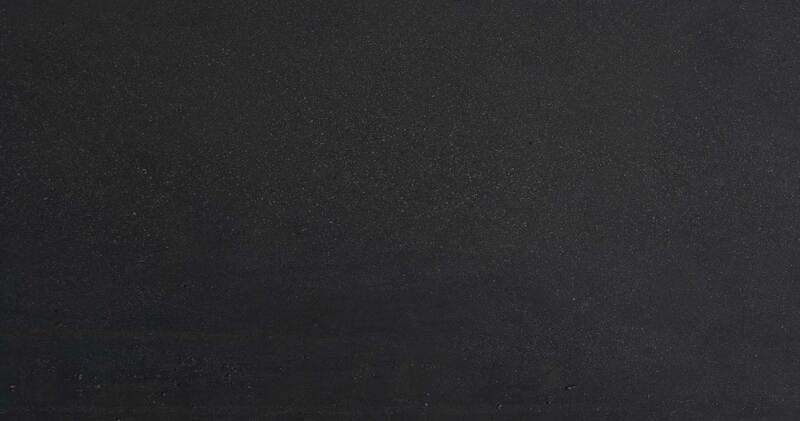 When it comes to cleaning the side walls, there is a nylon-bristle brush for the walls made of vinyl, fiberglass and painted pools, the algae brush with stainless-steel bristles for concrete pools with plaster walls and the tile brush if your pool has tiled walls. 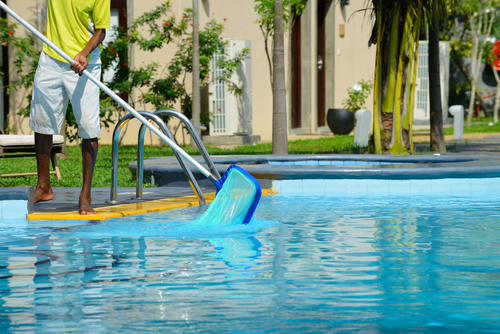 Pool heaters can function for a few years without a problem. But in time, calcium and other impurities build up and clog the tubes, which makes the heating system less effective. Have your pool heater serviced and this won’t be a problem. And if you need the pool construction or remodeling, contact So Cal Custom Pools and Spas, one of the leading swimming pool contractors San Diego. Our certified and experienced personnel is at your service.